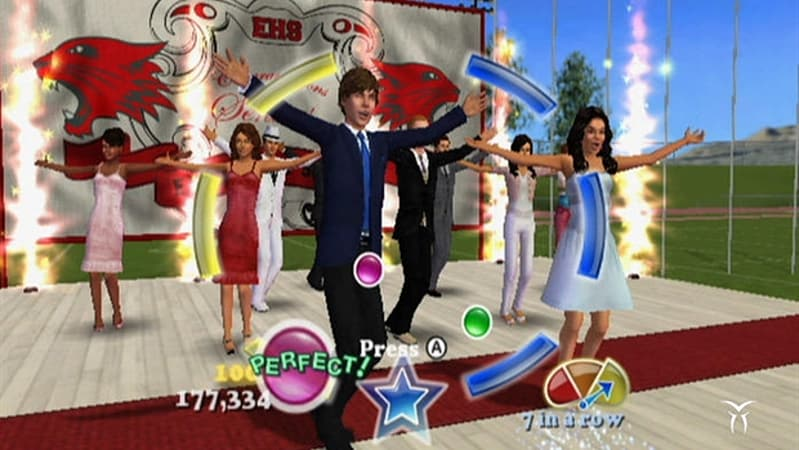 High School Musical 3: Senior Year DANCE! 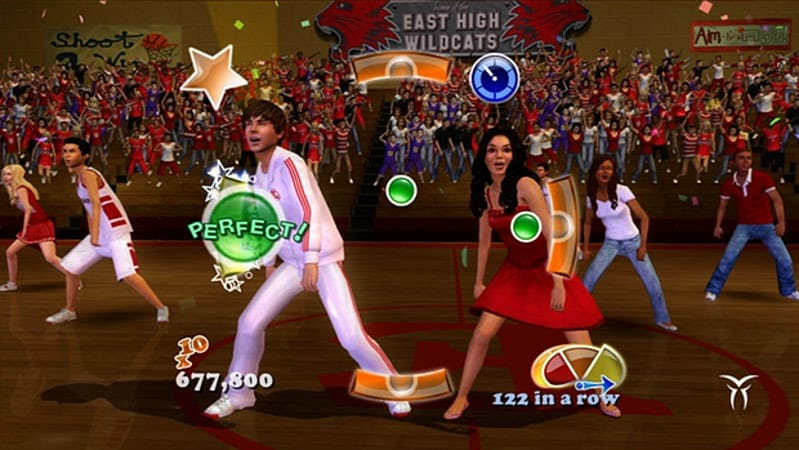 lets fans experience the energy, fun, and music of all three “High School Musical” movies. 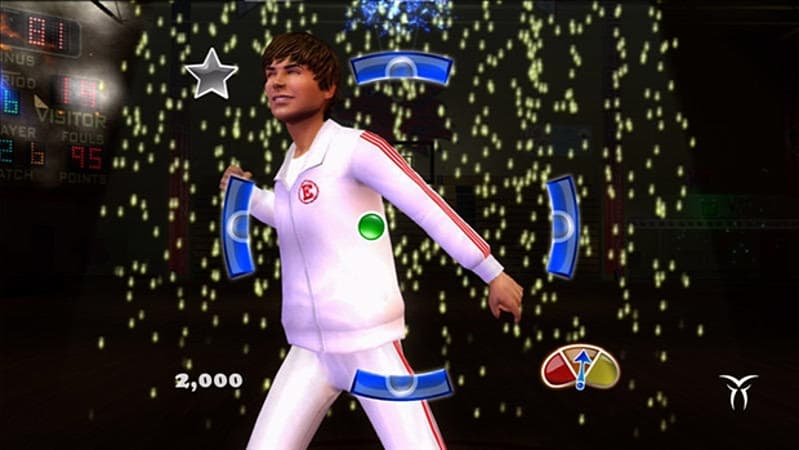 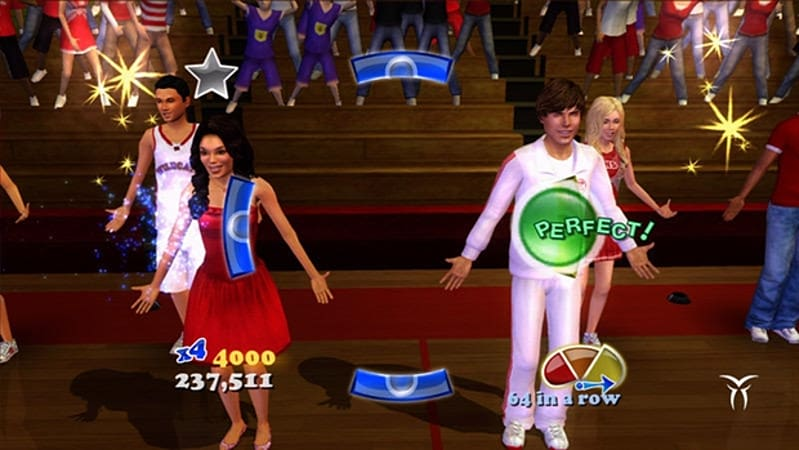 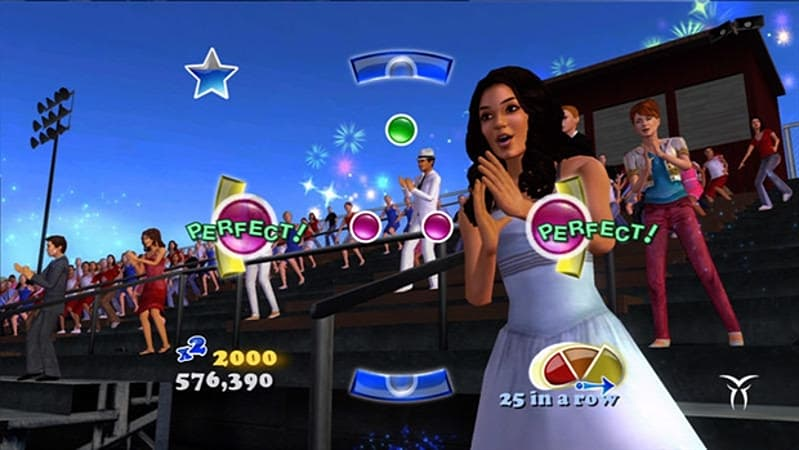 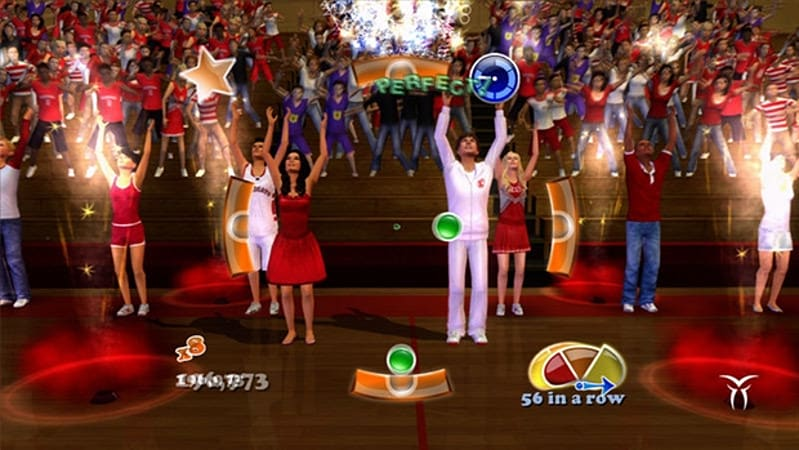 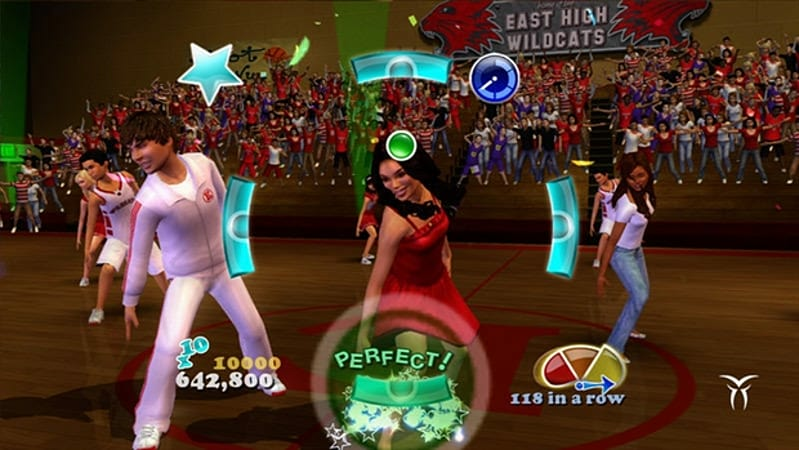 Players can dance to the beat of favourite “High School Musical” songs in familiar movie locations alongside their favorite characters. 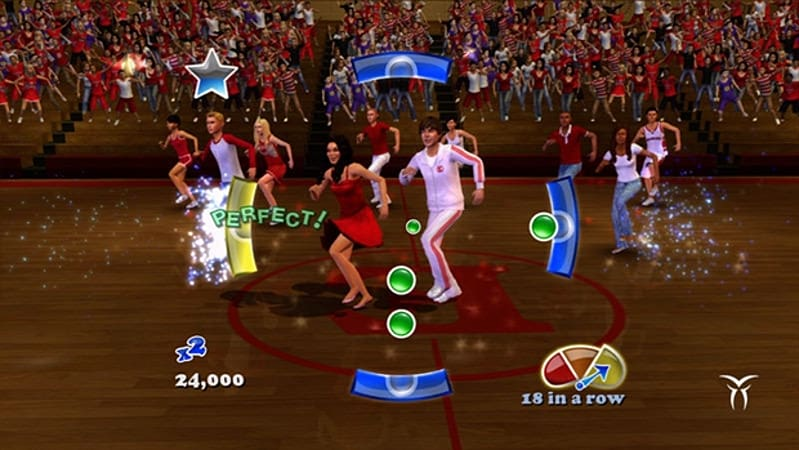 Featuring new music from the first theatrical release in the franchise, High School Musical 3: Senior Year DANCE! 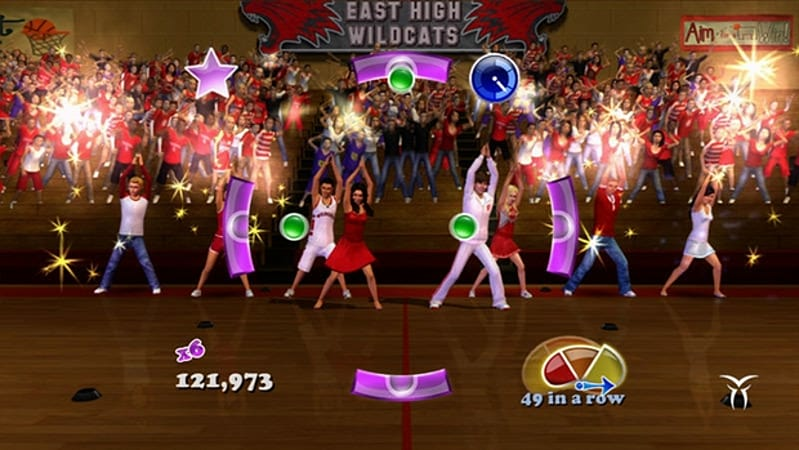 will keep the Wildcat fun moving. 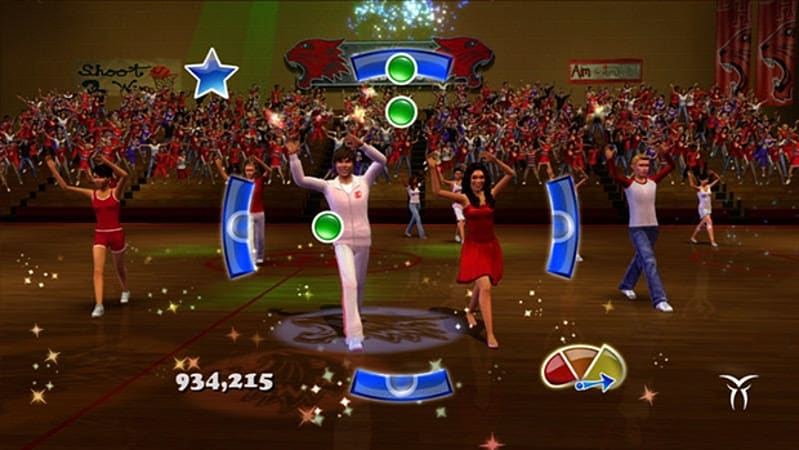 Players can unlock new songs, characters, clothing and accessories.